Photo courtesy of Great Divide Brewing Co.
Denver is the No. 3 city in the nation in terms of breweries. It has 148 total, with more on the horizon. Brewers love Denver’s open and welcoming spirit and Coloradoans love their beer–it’s a match made in heaven. Many of the breweries have award-winning beer on tap, in growlers, in bottles and in artfully designed cans. 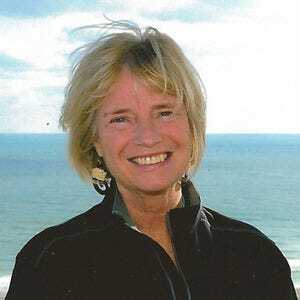 But the real winners are the locals and visitors who can taste just about every variety of beer here, many within a few blocks of each other so that sampling and strolling is a favorite pastime. 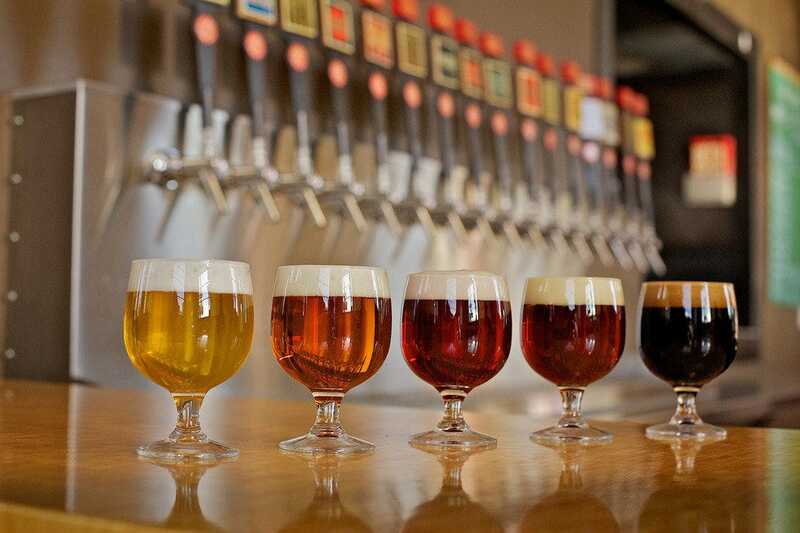 In fact, Denver has its own Beer Trail, with a range of local breweries featured along the route including Denver Beer Company, Great Divide Brewing Co. and Prost Brewing. But the trail is just the start of a journey that includes not just beer but also an eclectic sampling of music through the decades, an intriguing variety of architectural and design styles and some of the best food to pair with a cold brew, whether from a pub menu, Denver’s popular food trucks or a local eatery down the block. And if all that were not enough, Denver is also home to one of the premier beer festivals in the nation. The Great American Beer Festival, founded in 1982, takes place in October when beer lovers from across North America gather in Denver to offer and sample new brews. Pints Pub meets the needs of all kinds of customers. 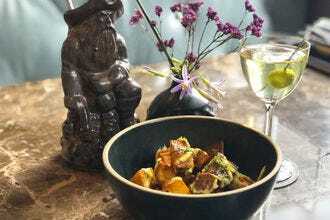 It satisfies traditionalists who love British pubs and pub fare, such as bangers and mash, but will not disappoint those wanting a menu with more elevated and healthy fare. 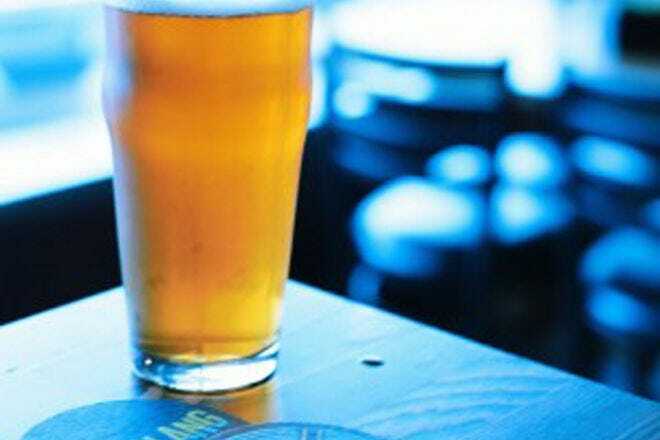 Pints attracts adventurous beer lovers who want to sample intriguing live ales that are authentically cask-conditioned in the British tradition and served from hand pumps�–a rarity in this country. The live ales are the stars, but brewers here make 11 different beers, from pilsner and stout to wheat, IPA and ESB. 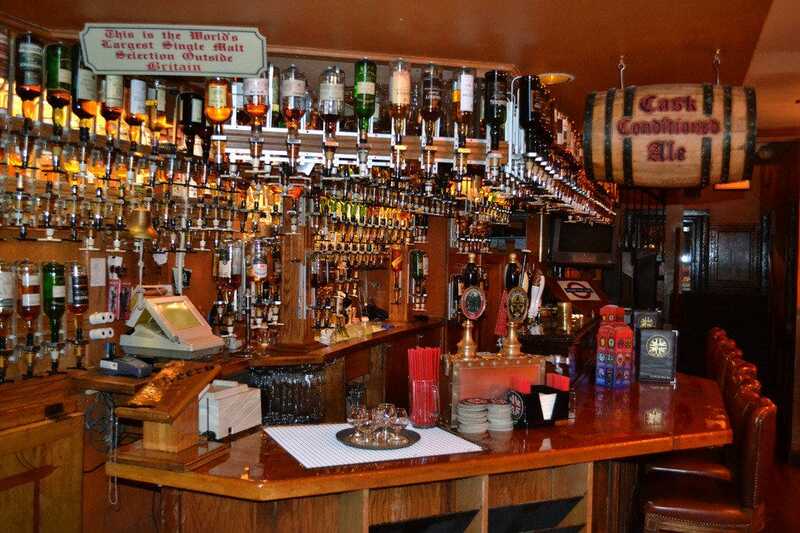 Pints also claims the largest selection of single malt whisky in the world. Yes, the world. No one has stepped up to prove them wrong. If you like German beer and want a craft-brew experience, Prost is your go-to. Located in the Highlands neighborhood, Prost produces only German-style beers using only German ingredients and brewing techniques and German glassware. The ambience is decidedly German "bier" hall with communal picnic tables inside and out, and the patio is super inviting on a sunny Denver day or summer evening. The music varies, but Prost does have German music and bands on special occasions. Brewery tours are available on request, and the season is likely to bring new tasting options. There could be maibock in May, a Marzen/Oktoberfest-style beer in the fall and dopplebock in December. 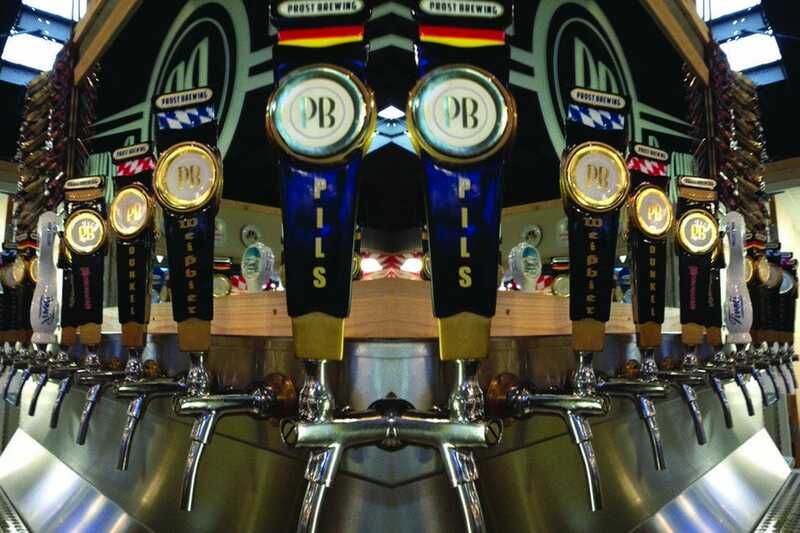 If you're visiting Fort Collins, you can indulge in Prost there, too. Tucked off Blake Street in Denver's increasingly vibrant RiNo neighborhood, this small brewery specializes in barrel-aged beers, with a list that changes frequently. "We here at Beryl's are obsessed with making great beer and doing it differently, with our own unique spin on traditional recipes," notes management. "By barrel-aging many of our hand-crafted beers, we strive to craft inspired flavors that you may not be expecting." Each night there's something different to experience with your beer: Monday night offers a tapped, special version of one of the brewery's classic beers for just $3; Thursdays is open-mic jam-session night and on Sundays there's Trivia. Each First Friday, Denver Rockabilly band The Notecrackers play, no cover charged. Among its most widely known brews is Redacted Rye IPA, but creativity abounds. There's also 5:00 in Bangkok, an afternoon ale with lemongrass and ginger, My Name is Earl, a red rye ale with Earl Grey and orange peel and Depravity, an imperial peanut butter cup stout. 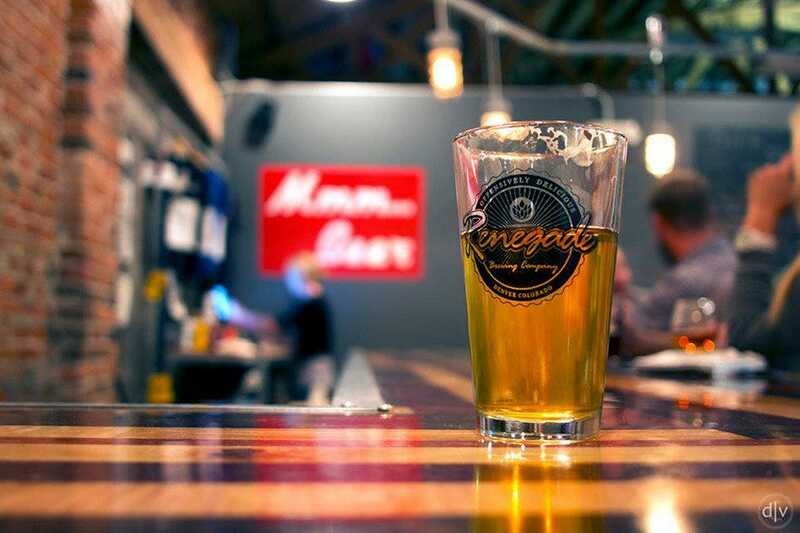 But most of all Renegade, on West 9th Avenue near Santa Fe Drive, is a place to gather with friends for a craft beer and a bite from one of the rotating food trucks, with a mix of upbeat and mellow music providing the backdrop. There are no TVs but patrons can play board games or cards and conversation is definitely encouraged. Check Renegade's website to see which food truck is parked outside on any given day. "Drawing inspiration from beer gardens of Bavaria, we designed Denver Beer Co. to be a place where new and old friends can share a table and pint out of doors," says management. 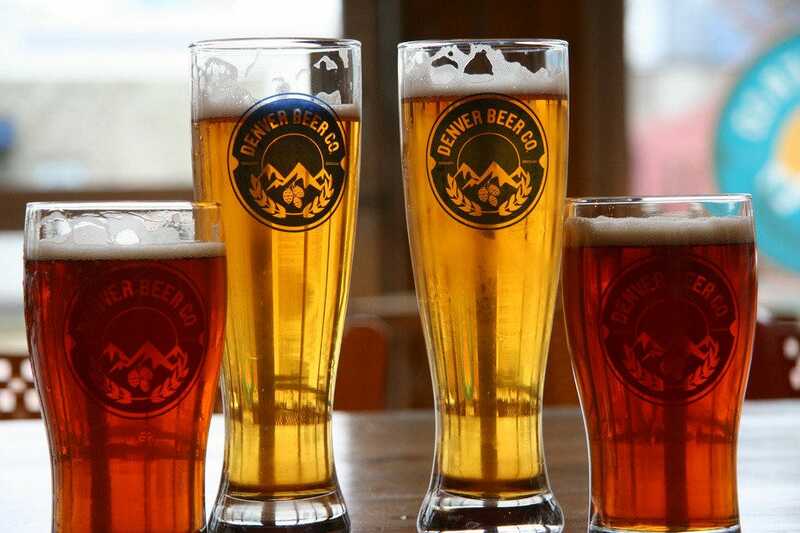 Denver Beer Company is one of several excellent breweries located in the Lower Highlands (LoHi) area. 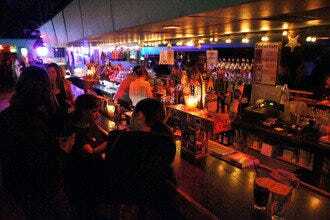 It's casual, friendly and, by design, a place where folks will want to gather. On Sundays the place is likely to be populated by young families, with their babies and dogs along, enjoying some of Denver's famous sunshine and equally famous beer. 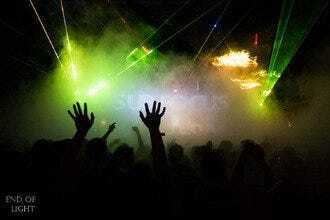 The vibe is easy and the music varied. Now, there's also Denver Beer Co. Canworks on Jason Street in the Sunnyside neighborhood, not far away. In addition to the always-available brews there are summer and fall seasonal beers, too. 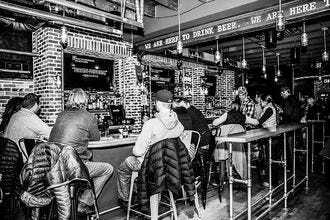 Formerly known as Former Future�–yes, the famed airplane-wing bar is still there�–brewer and co-owner James Howat went in a new direction to specialize in spontaneous and wild ales. Eschewing the quick money to be made by selling out to a huge beverage conglomerate as many small breweries sadly have, these folks are single-minded and relentlessly passionate in their quest to further the craft-brew movement and produce unusual, memorable, quality beer. Every Black Project beer is fermented with microbes captured from the local environment via a "coolship" or foraged from nature�–think terroir in wines. For that reason, Black Project's beers cannot be replicated anywhere else. In-house snacks include pretzels, popcorn, kombucha, cookies and chips. Jazz-themed Spangalang Brewery pays homage to the Five Points neighborhood and its history as a one-time center of jazz in this country. Spangalang refers to the jazz cymbal rhythm popularized by the great Kenny Clarke in the 1940s and still heard today. As for the beer, Spangalang founders Taylor Rees, Austin Wiley and Darren Boyd met while plying their trade at Great Divide Brewing Company, one of Denver's longtime craft-brew stalwarts. With their own brewery now, the three have the freedom to explore, experiment and be ferociously creative. In doing so, they've put a new spin on great beer. Spangalang is a 10-barrel system with a focus is on quality and freshness; you won't find much Spangalang outside of these brewery walls so mosey on in to enjoy Belgians, saisons, IPAs, Stout and more. Founders Willy Truettner and TJ Slattery have been friends since they attended West Middle School in south Denver when they were 12. 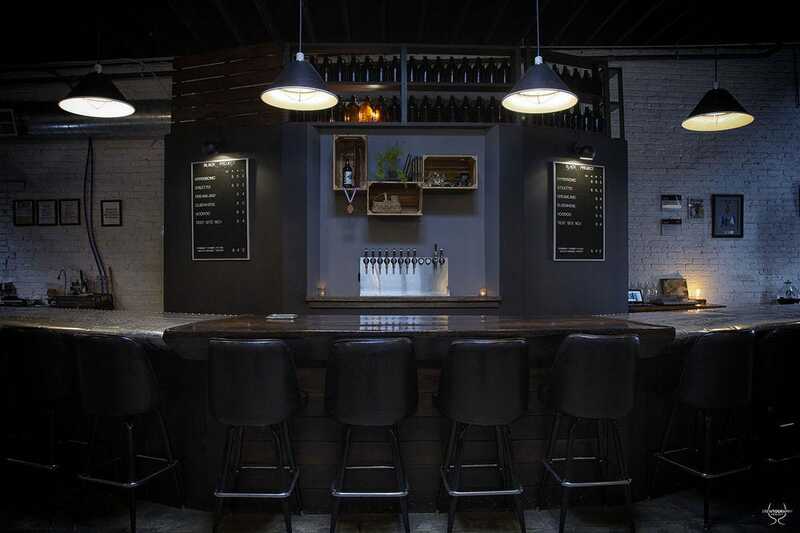 The brewery, which opened in early 2017, is a brick-and-mortar celebration of their friendship and different but compatible areas of expertise. Truettner is the brewer. He studied brewing in Chicago and Munich and his initial job in the industry was brewing for New Belgium. 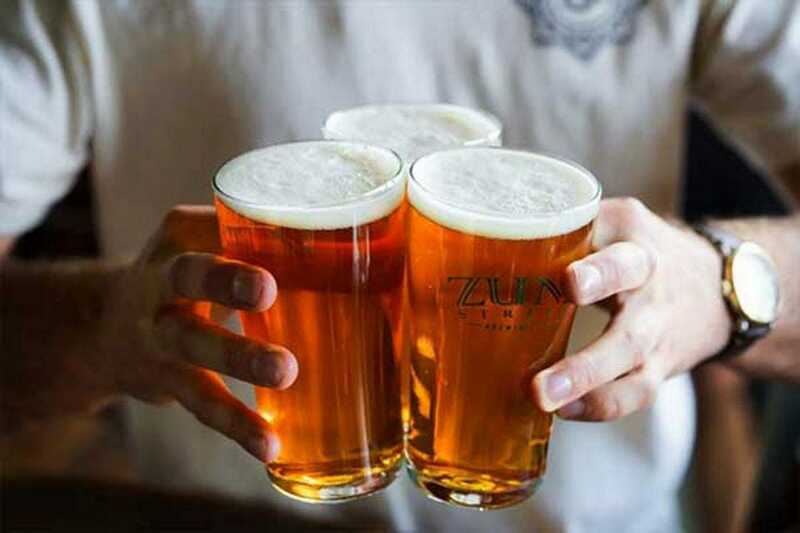 Set in the Highlands neighborhood at 29th and Zuni, Zuni Street Brewing Company is a 10-barrely brewery and taproom with a focus on producing German, Belgian and American-style beers. The space is designed to appeal to Denverites with a similar passion for great beer, music, nature and friendship. Black Shirt's owners are single-minded. "We're following our father's advice," they say, "which is to do one thing and do it better than anyone else." What they do is small-batch red ales, meaning red in color and fermented with ale yeast. But that leaves a lot of room for variety. There's a Colorado red ale, an American red saison, an American India red ale and an American red porter, among others. The taproom combines the neighborhood's industrial vibe with the rustic elements of a mountain town to great effect. 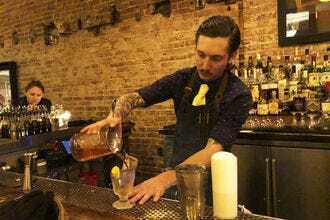 It's welcoming and friendly with an eclectic music scene also on tap. 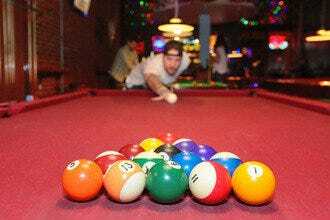 A variety of live music and other events take place each month, including Rock & Roll bingo. As of this year, there's a new kitchen serving up pizzas, salads and more. 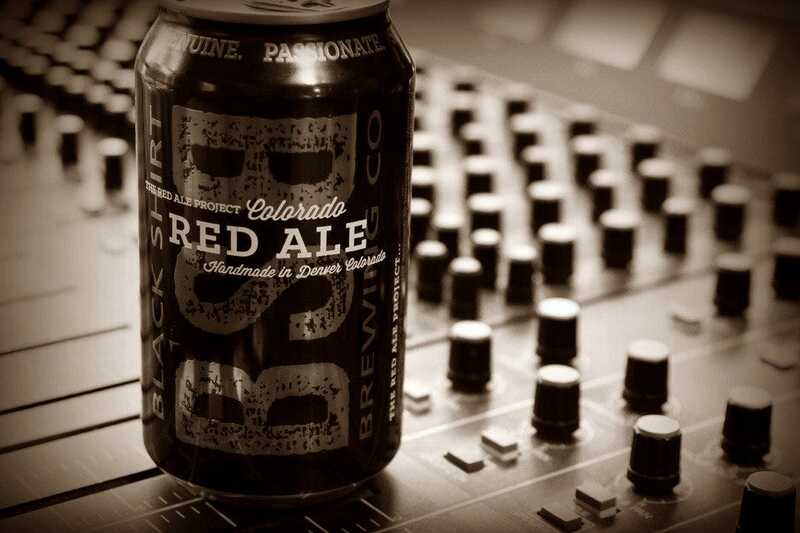 Among Great Divide's stellar brews is its famously delicious Denver Pale Ale, one of its most award-winning beers. But Great Divide is always creating. New seasonals come on tap quarterly: Jan. 1, April 1, July 1 and Oct. 1. If trying one of the pilot beers is a goal, order immediately when they appear as they sell out quickly. 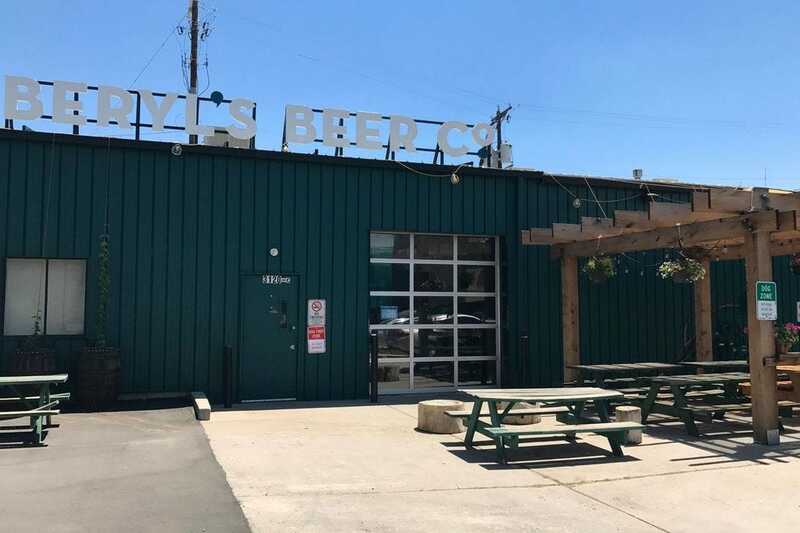 The breweries' two spaces--the original brewery and tap room on Arapahoe Street and the new Barrel Bar and packaging facility on 35th Street in RiNo, are the only places to taste-test the small-batch pilot beers, some trial runs for future bottled offerings. Afternoon brewery tours run seven days a week and are free but limited to the first 20 participants (closed-toe shoes required, no kids under age 12).